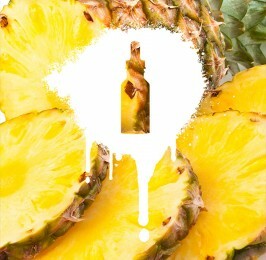 The very definition of succulence in e-liquid form. 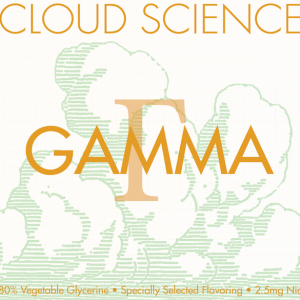 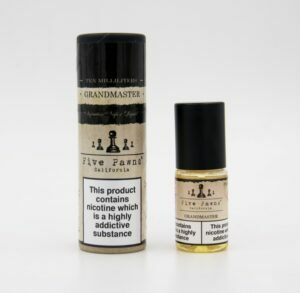 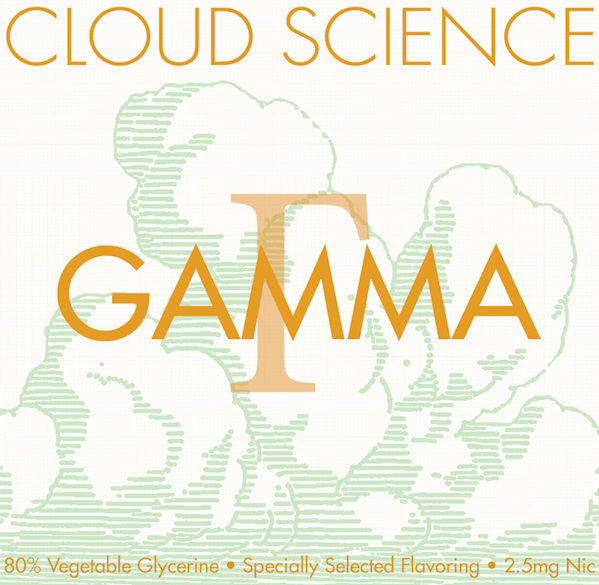 Gamma takes ripe, juicy mango, pairs it masterfully with sweet guava, and balances them both with a delicate peaches and cream blend. 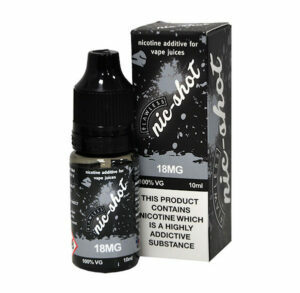 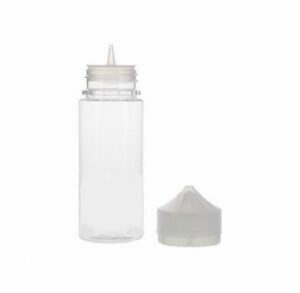 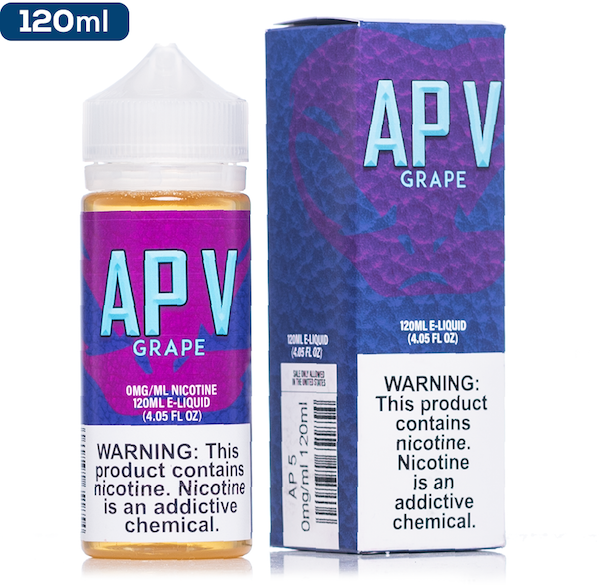 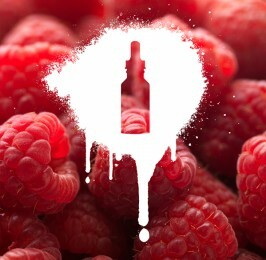 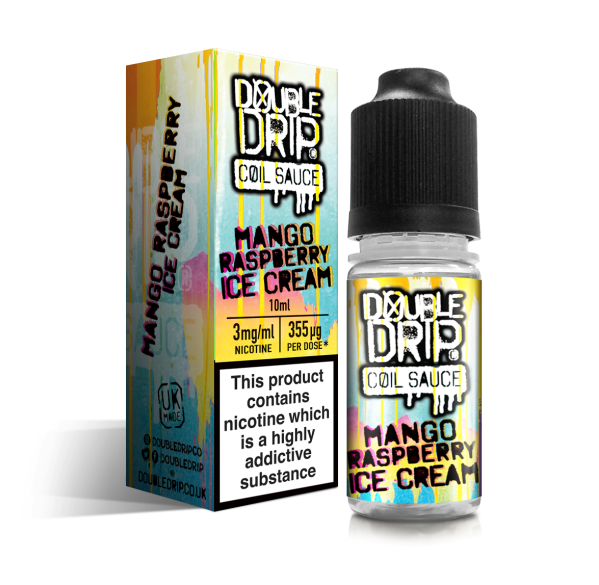 Thorough testing and reformulating ensures that the flavours in this e-juice are balanced perfectly, with no one flavour overpowering the others.